Since October 2014, I've been working on a long-term personal project: scanning and documenting all of my parents' family photos. It's been a cool journey. A lot of the prints are duds. There are some gems in the albums, though. Here are a few of my favorites so far. 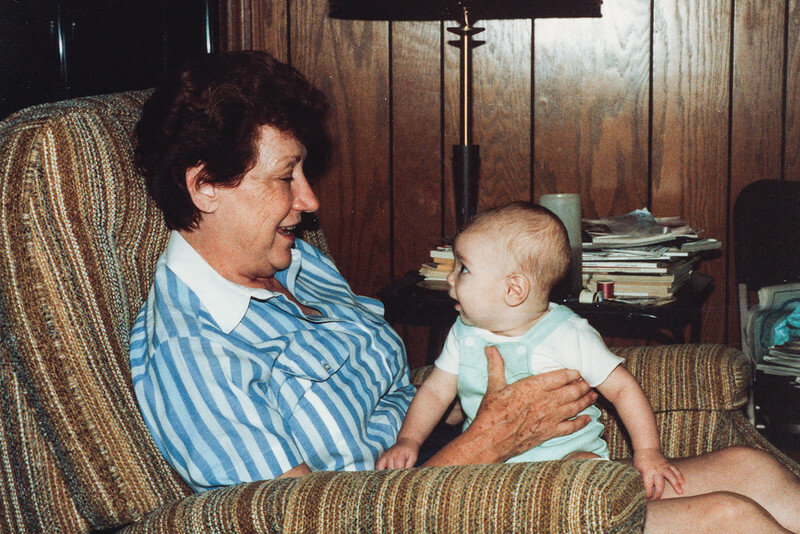 Scan #887 (date unknown): my grandmother and me. 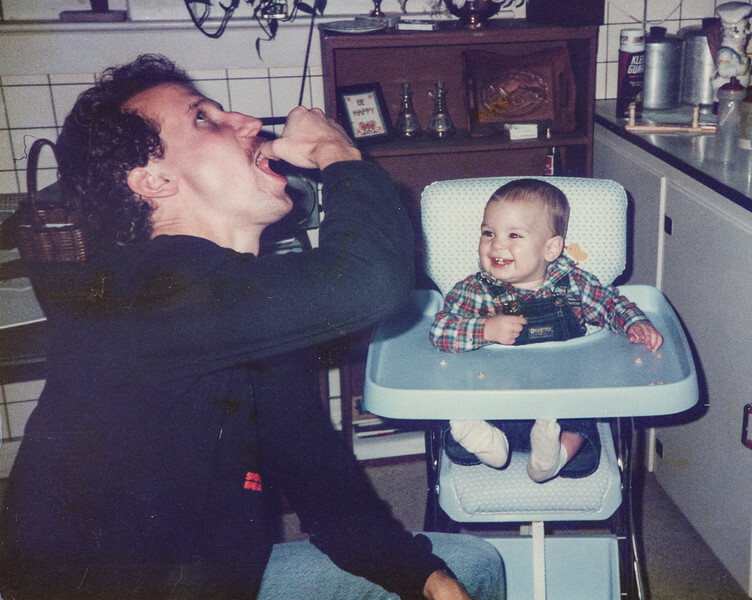 Scan #946 (1987): my uncle and me. 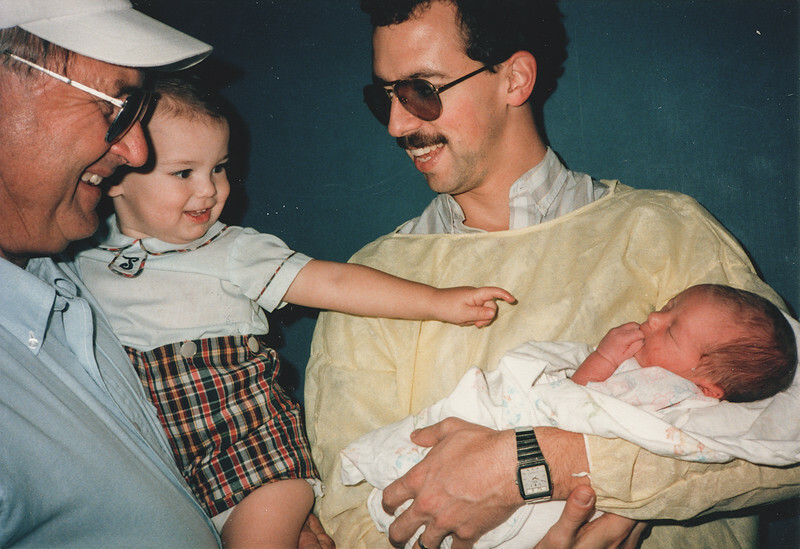 Scan #1050 (Nov. 8, 1987): my grandfather, me, my dad, and my brother. 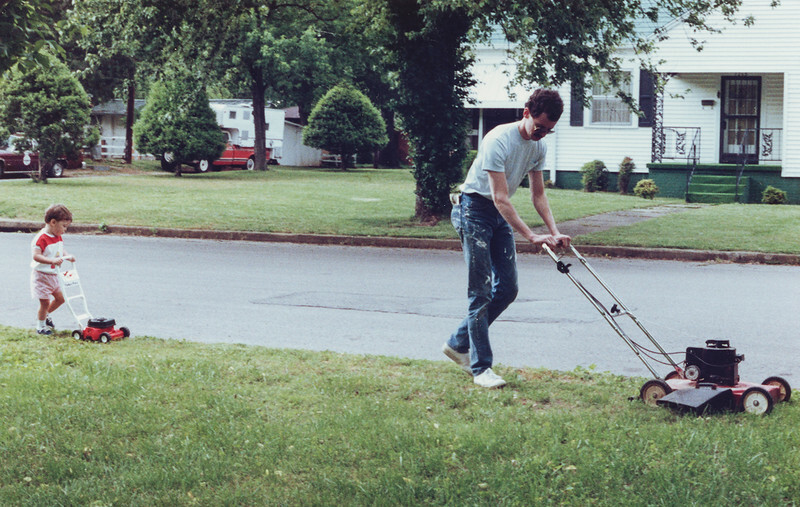 Scan #1112 (1988): me helping my dad mow the lawn. Scan #1103 (Apr. 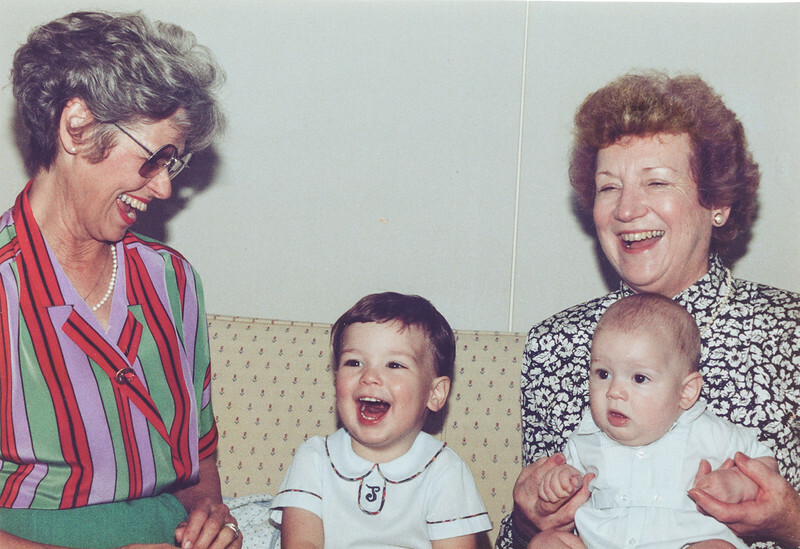 1988): my two grandmothers, me, and my brother. Scan #1146 (Oct. 1988): my cousin and me at our grandparents' ranch. 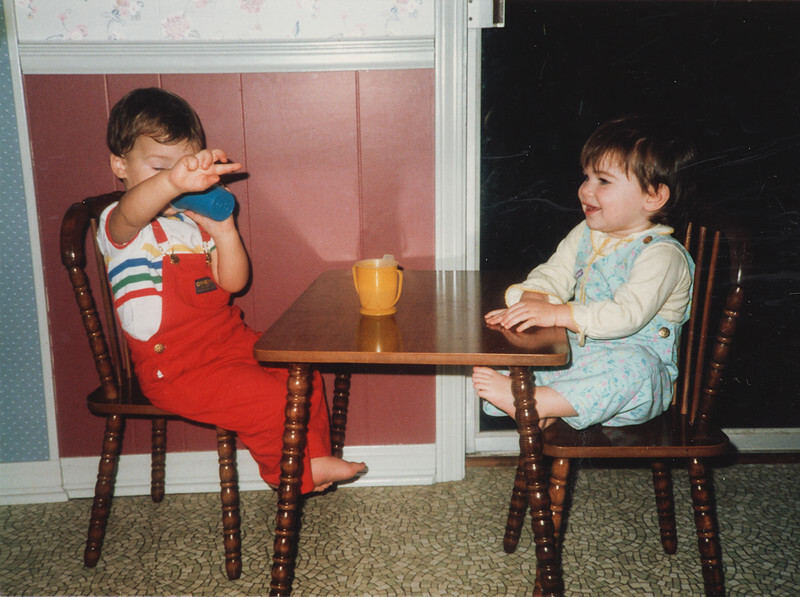 Scan #1067 (date unknown): me showin' my cousin how to knock 'em back. 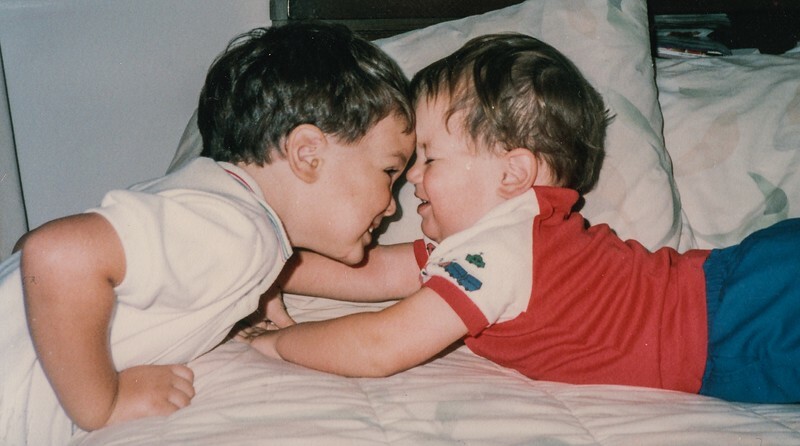 Scan #700 (1989): me headbutting my brother. 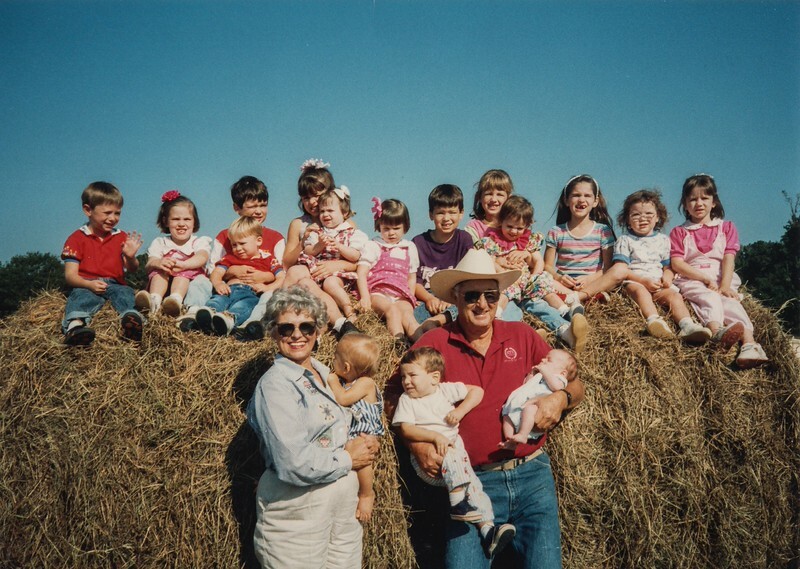 Scan #710 (Oct. 1993): my grandparents, my cousins, my siblings, and me (in the purple shirt). Reviewing those prints reminded me of the old cliché that a good photo depends more on the photographer's skill than the camera's technical specifications. In my opinion, those prints are examples of great composition and timing. They might not be as sharp as digital images, but they're no less appealing or memorable. What makes them special to me are the memories and the relationships they record. I hope that the photos I take of my clients, family, and friends have the same emotional impact on them years from now.